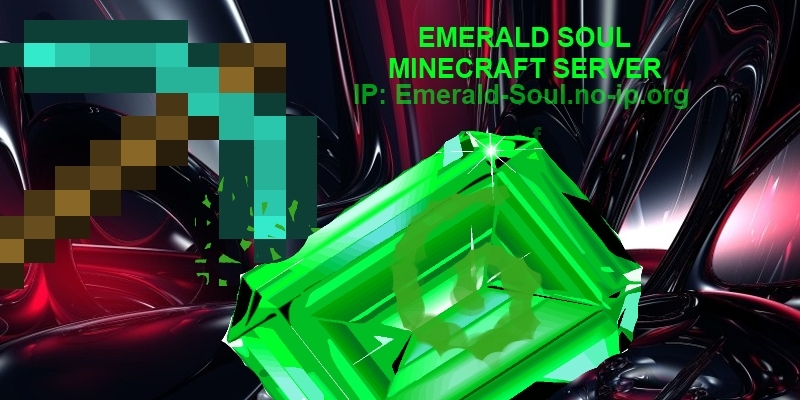 Ip: Emerald-Soul.no-ip.org:50500 Status: OFFLINE News: WEBSITE REVAMPED! Report all bugs here, future known bugs will also be reported here by Burnsa. Whatever you want to suggest that will benefit the server. If someone breaks a rule, or did something you think is wrong complain about it here. It is very likely that GMs will abuse his/her powers. Report him/her here.